Ali Fazal is soon set to become the first Indian actor to do a biopic in the West. 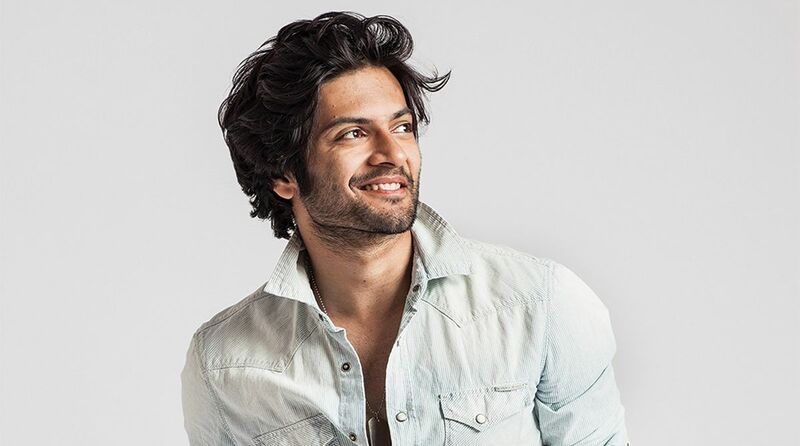 Bollywood actor Ali Fazal, who is currently shooting for his upcoming films Milan Talkies and Prassthanam, turns 31 on October 15. On his special day, let’s have a look at some of the interesting film facts about him. Ali Fazal made his debut in Hollywood with Furious 7z. Interestingly, Ali was in a remote location in India when he had to send his audition for the role. He literally climbed atop a hill to get the network to record his audition. 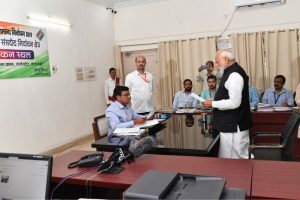 Guess what, that actually earned him the role. Contrary to popular belief, it wasn’t 3 Idiots with which Ali made his debut. Ali Fazal’s maiden venture was an independent film titled ‘Ek Tho Chance’ (2014) by legendary filmmaker Saeed Akhtar Mirza. Unfortunately, the film never released as Pritish Nandy Communications had to shut operations. According to reports, Ali Fazal is soon set to become the first Indian actor to do a biopic in the West. Ali is one of the only Indian actors to have ever performed the popular internationally famed solo man act play White Rabbit, Red Rabbit – joining the likes of Emmy Award Winner Darren Criss, Academy Award Winner Whoppie Goldberg and others. The play was written by controversial playwright Nassim Soleimanpour who gives the actors the scriptonly on the stage in front of a live audience. Ali Fazal will don the director’s hat in 2019, with a short film written by him.